Open Food Facts, the French winner of EU Datathon competition, plans to expand to other member states in a bid to overcome the language barrier and improve food information within the European Union, its vice-president Pierre Slamich told EURACTIV.com. “Our project is about freeing the information related to the food we eat. As it is, the information regarding the nutrition values or the level of transformation of food is either difficult to obtain or remains the manufacturers‘ secrecy,” Slamich explained to EURACTIV. Open Food Facts scans barcodes or lists of ingredients found on food packagings and informs the customers on the level of, for instance, fat, sugar, salt, as well as the level of food processing. It uses data from the European Food Safety Authority (EFSA) related to chemical hazards (Open Food Tox) and to additives. This is why the founder of the application, Stéphane Gigandet, and his vice-president, Slamich, were invited to the final phase of the EU Datathon which took place in Brussels on Tuesday (2 October). They won the first price. The event is a competition intended to highlight the potential of linking EU and national data and to promote the reuse of open data. “We are in Brussels to showcase what can be done by mixing Open Food Facts data with European data,» Pierre Slamich said, who describes the application as being the wikipedia of food. «It is a big success in France and we now want to expand in Europe without the information being hampered by the language barrier,» he continued. The initiative seeks to give consumers comprehensible information so that nutritional values are taken into account as much as price or taste when food shopping, Pierre Slamich explained. 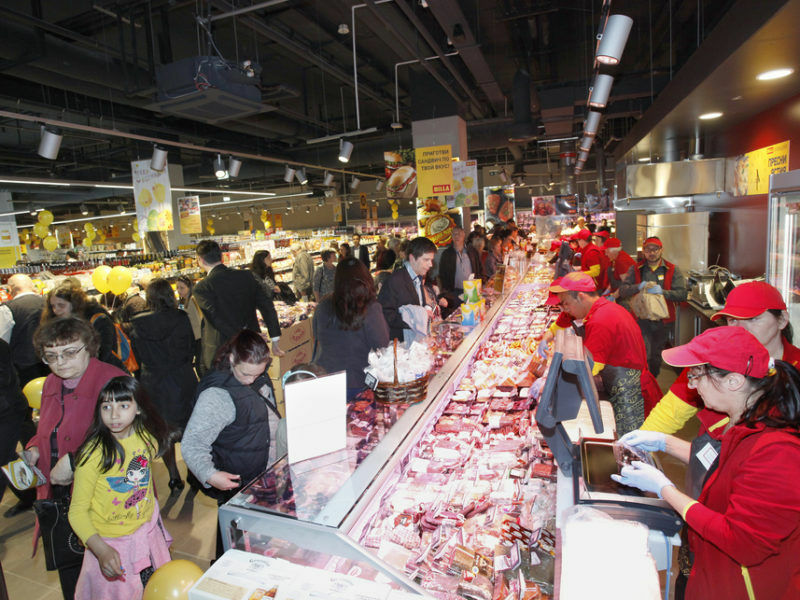 The aim is to create a healthy food environment, with labelling schemes guiding consumers to choose healthier options in a time of rising obesity and cardiovascular diseases, he added. But it also wants to put an end to the difference of food composition within member states, Slamich specified. “Consumers and politicians in Eastern European countries argue that goods sold in western Europe – even well-known brands made by multinationals – are of superior quality to those sold under the same branding in their countries,” he pointed out. “So we would like to provide consumers in these countries the information they need to back up their claims,” he said. It looks like Nutella, smells like Nutella and yet doesn’t quite taste like the famous Italian chocolate spread. Eastern European leaders are fuming after tests suggested that big Western brands use cheaper ingredients in food products sold in former communist countries. In his annual State of the Union speech in 2017, European Commission president Jean-Claude Juncker said it was not tolerable for those in the east to be sold food and drink of lesser quality than in the West. The application gives consumers two pieces of information based on the Nutri Score and Nova food classification. 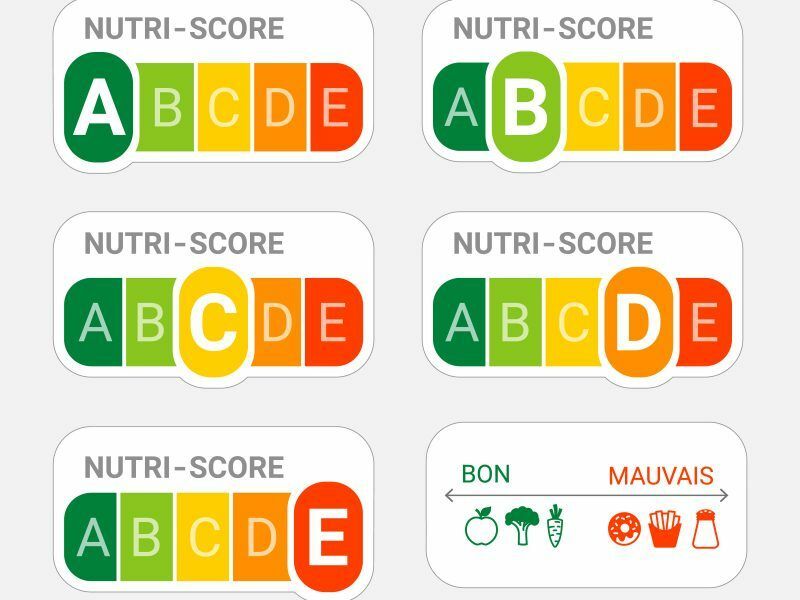 Nutri-Score indicates the overall nutritional quality of a given food item. This label is represented by a scale of five colours – from green indicating food products with the highest nutritional quality to red for products with lower nutritional quality – with a corresponding letter (from A on green to E on red). But Group Nova classifies food according to the extent and purpose of food processing rather than in terms of nutrients. 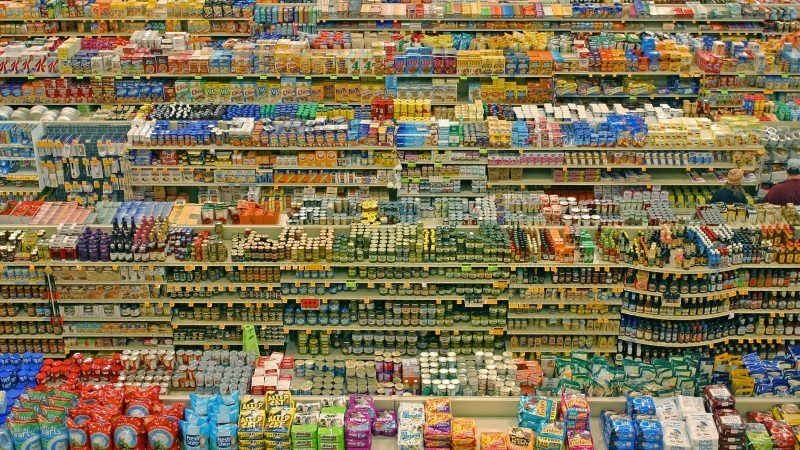 It has defined four categories: unprocessed or minimally processed food; processed culinary ingredients; processed foods; ultra-processed food and drink products. Asked how Open Food Facts manage to keep their database independent and free, Slamich replied by underlining that the application relies on crowdsourcing. “Everyone can participate by scanning and taking a picture of the products as well as the nutrition chart. It’s a collaborative project, managed by a non-profit association, independent from the industry. What is critical for us is that our data is available to all for free,” he explained. He said the initiative has already had an impact on some food manufacturers in France. “They acknowledged it was useless to go against the popularity of the application, so some of them decided to play the game and announced they would improve the recipes”.